Last week, I spoke about the benefits of Turmeric and how to use it as part of a face mask. I want you to know it has plenty of benefits when taken internally, too! The main benefits of this spice lies in its antioxidant and anti-inflammatory properties that helps to fight multiple of ailments and slowing the aging process. 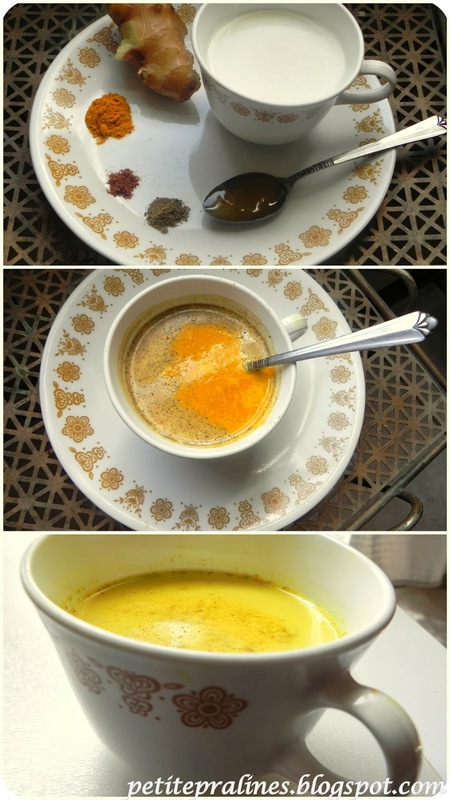 Below is a simple Turmeric Milk Recipe that I use and thought it might be helpful. If you are not a fan of savory items, then I suggest to leave out the red pepper. What a great recipe. I have fibromyalgia and just started taking Tumeric for the inflammation. Can't wait to try this.